RAINDROPZ! ist zurück und kommt mit seiner ersten Solo Single auf Mental Madness. Das Original von "It’s My Life“ is purer Hands Up Sound ! 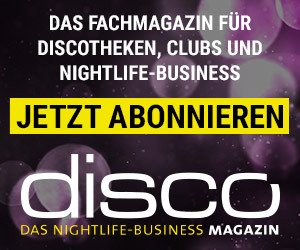 Der „Rave Mix“ bringt noch mehr „Old Skool“ Party Feeling mit sich und mit seinem Alter Ego Deniz Rain liefert er einen super Mix im aktuellen Club Sound. RAINDROPZ! is finally back and with his first solo single release on Mental Madness. The original "It’s My Life“ is straight up pure Hands Up sound. The „Rave Mix“ brings back even more of that old skool party feeling and with his alter ego Deniz Rain he delivers a great mix in the current club sound.